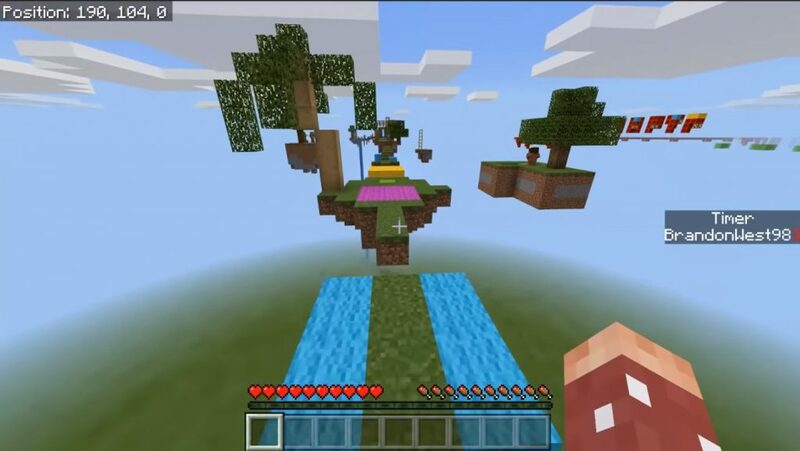 Well, lovers of parkour in the world of Minecraft, especially for you, we have prepared another fascinating 10 second map, which includes 6 different colorful areas of parkour! You need to get to the control point in 10 seconds and reset the timer. 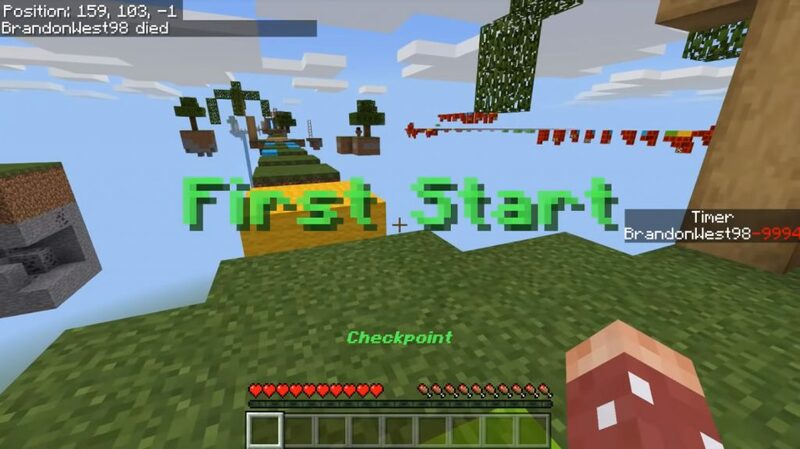 If you didn’t meet this time, you will automatically return to the last save point in the Minecraft PE. In addition, special colored blocks are scattered throughout, which can give you some unique effects. 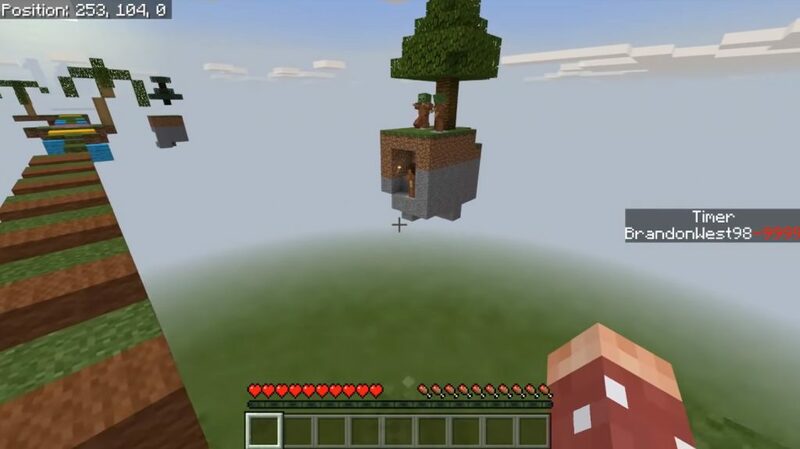 Find and collect 6 Easter eggs to remove the block from this special level in Minecraft PE. After you pass the main part of this map, you will return to the lobby, where you need to throw six eggs to the ground to open an additional level.